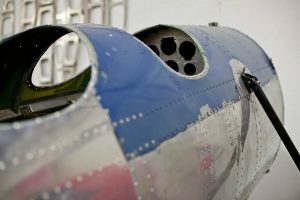 Aircraft Restoration | Classic Aviation, Inc. 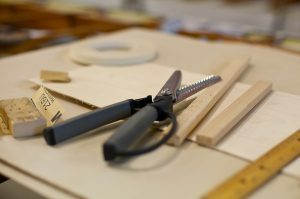 In January 2015, one of Shane’s dreams for the Classic shop became a reality. 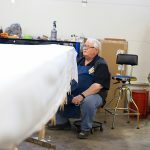 Classic was able to secure another location just a couple of miles from the airport. 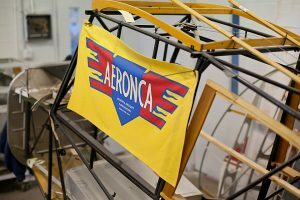 The space has been coined “the restoration shop” and has allowed Classic to complete several restorations including the recovering of a Meyers OTW’ wings and the current project an Aeronca Champ. 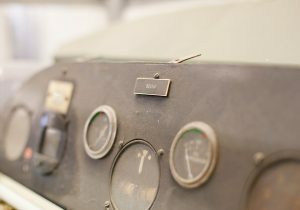 Our resident restoration mechanic, Mike Lossner, has been the lead in all of the restoration projects, and has been teaching the younger mechanics the techniques involved with restoration. 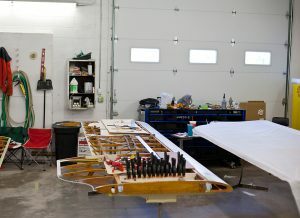 Another added bonus of the restoration shop is the dedicated paint both. 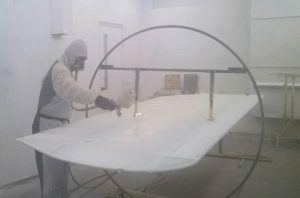 The paint booth makes master painter Brian’s job easier and more efficient. 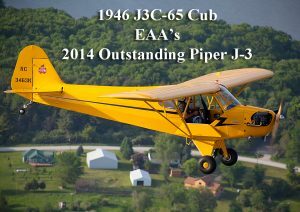 One of Classic’s first restorations,a 1946 J3C-65 Cub, won the Outstanding Piper J-3 at EAA’s 2014 Airventure. 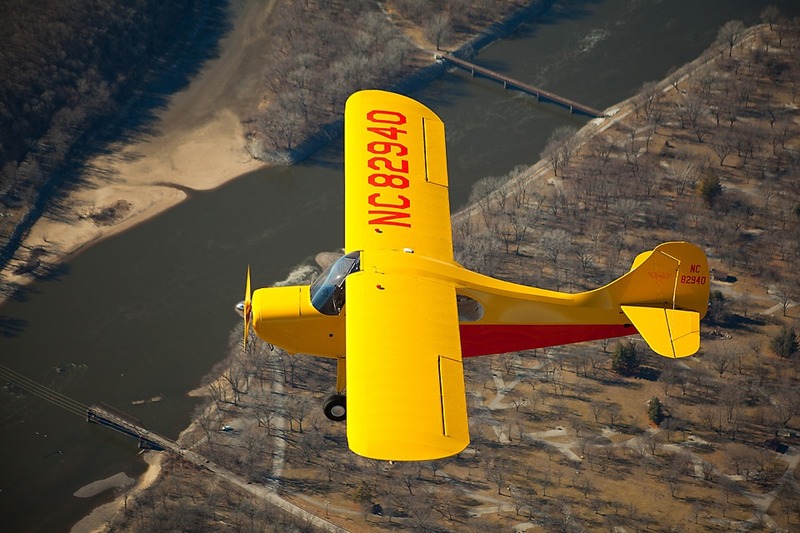 At Classic we feel it’s important to keep the antiques flying so they can teach and inspire the younger generations of aviators.